Cold weather is just right around the corner. What perfect way to embrace that than with hot, delicious soup! 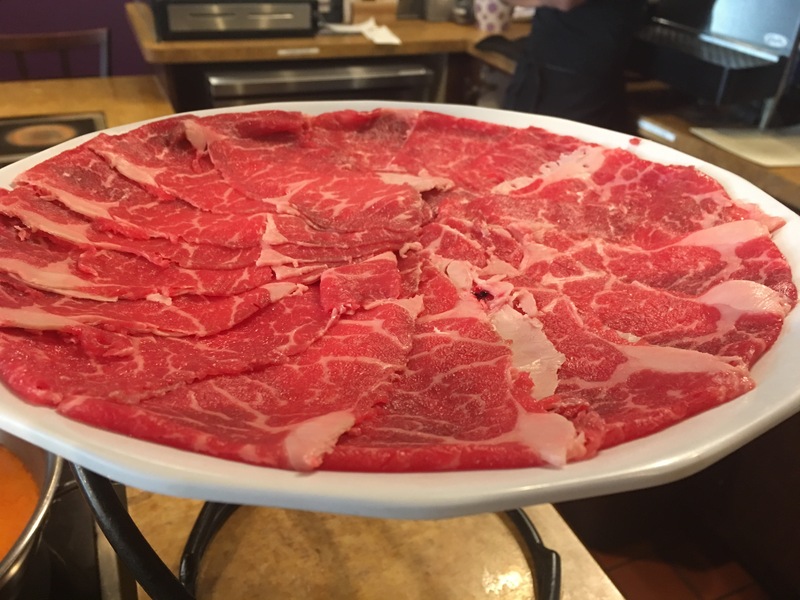 Read about how to eat shabu-shabu in this post of Supper Club Saturday! 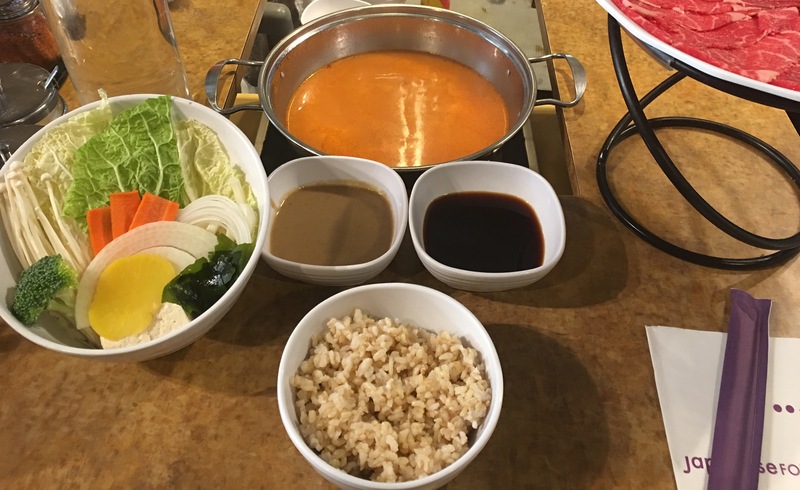 My first experience with shabu-shabu is at Yojie Japanese Fondue. They have multiple locations, but my first visit was in the Artesia location. It was very intimidating, to say the least. It was my first time coming across this type of dining, having just learned how to eat at a Korean BBQ place, this shabu-shabu thing was a feat. 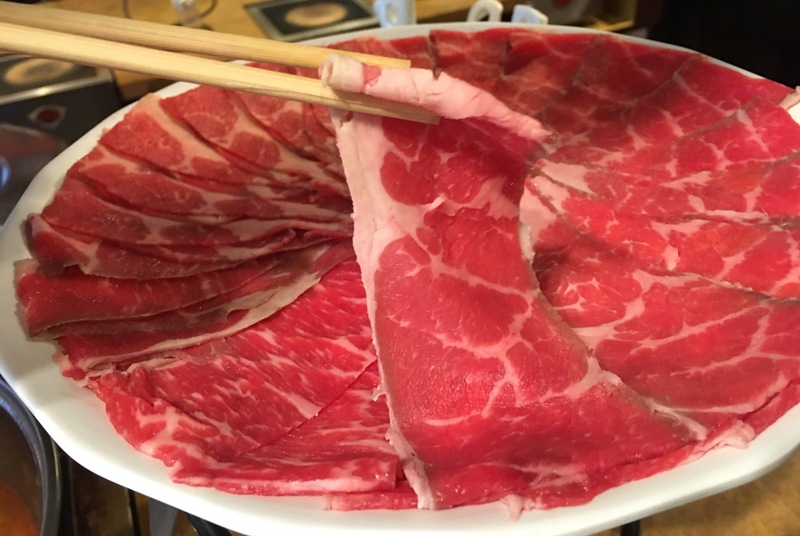 Shabu-shabu is a Japanese hotpot dish where you dip your thinly-sliced meat into the boiling (and seasoned/flavored water). The word shabu-shabu is an onomatopoeia that translates to “swish swish”. The slices of meat and vegetables that come with your meal is cooked piece by piece and then dipped in the sauces they serve you. 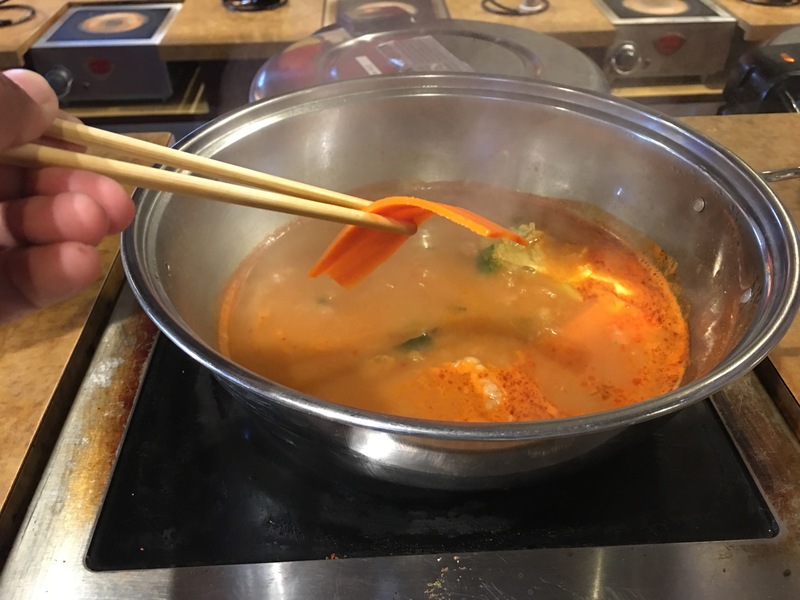 Now that I’m a little bit more comfortable going to a shabu-shabu restaurant, I want to share with you guys how to eat shabu-shabu – the way that I learned at Yojie anyway. 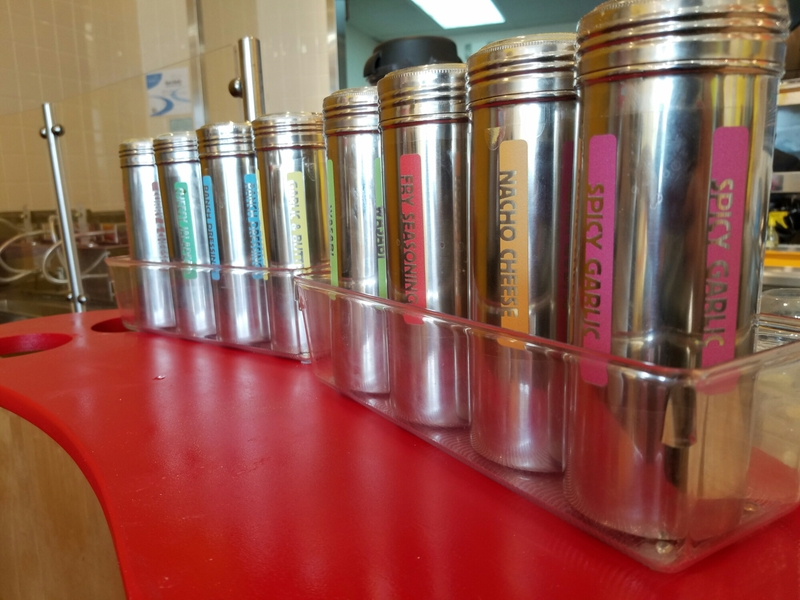 They have a variety of meat to choose from, and most of them come in 3 sizes: Geisha (5 oz), Samurai (8 0z), and Sumo (10 oz). They have a variety of meat options on the menu. Don’t fret, because rice and a veggie/udon bowl come with any order. I usually just get the more popular Yojie Cut, which is their handpicked angus beef. They have five options of cooking your food. Shabu-shabu is where you cook your meat and veggies in a pot of boiling water. 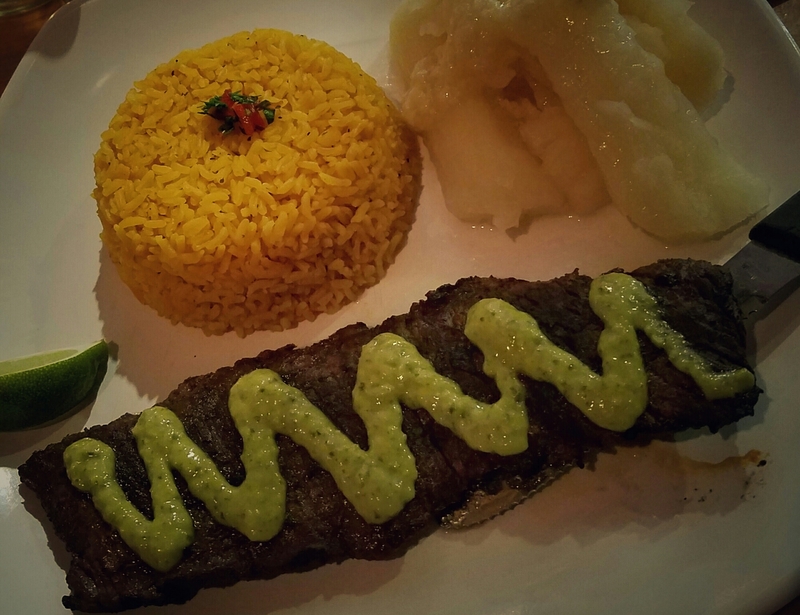 Don’t worry about the flavors because the server will be glad to assist you. Another one is the Sukiyaki sauce that is served in this really cute shallow pot with a wooden (or maybe bamboo?) lid. They also have Tonkatsu which is their ramen broth. Yakiniku is a flat-top grill style of cooking your meats. My personal favorite is the Spicy Miso broth because I prefer my soups with a little bit of kick to it. The plate of meat is served in this elevated tray and the server will pretty much set up for you. After they’ve given you your rice, your veggies, seasonings, and dipping sauces, they bring out the meat. 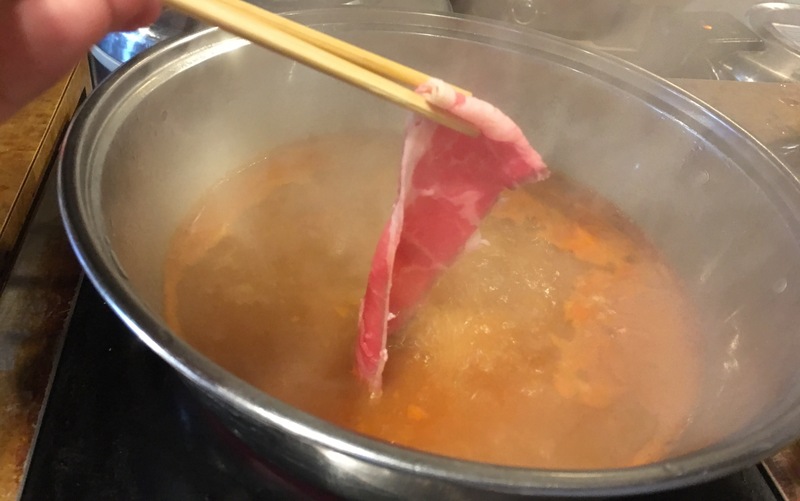 Since the meat is thinly sliced, you just grab it with your chopsticks and swish them around your broth for a few minutes. If you leave the meat in for two long, you might overcook it. Same goes for your vegetables. You can leave them in for a little bit longer than the meat. 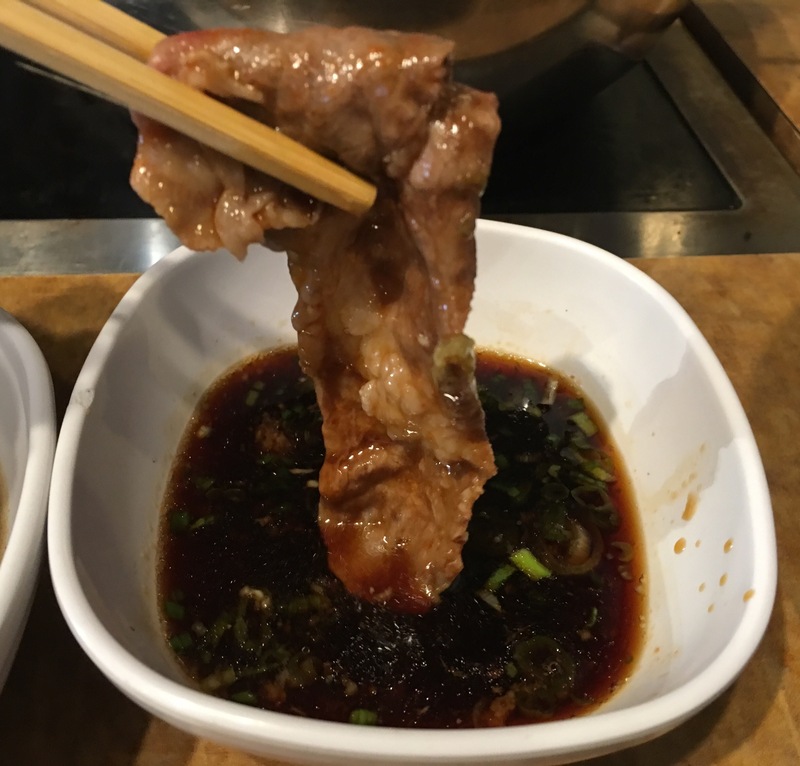 It is almost customary to use your chopsticks for grabbing the meat, dipping them into the broth, and use them for eating as well. You are given two dipping sauce that you can customize to your liking. 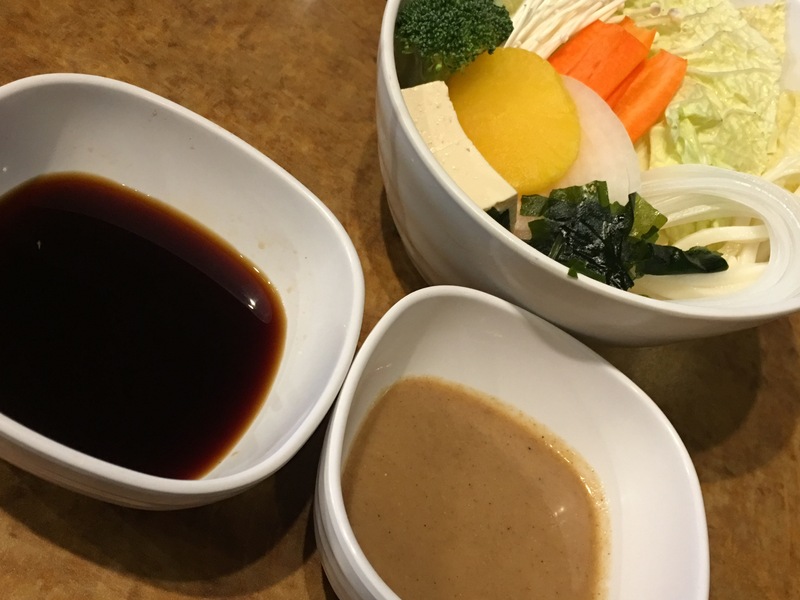 You have the goma sauce (or sesame seed sauce) for your veggies, and the ponzu sauce (or a citrus-based dark brown sauce) for the meat. My personal preference is I use the goma for both the meat and the veggies because I love the taste of that sauce so much. You can dip one on the other, but it is highly suggested you don’t dip your food in both sauces at the same time as the flavors would clash. You place your dipped meat or veggie on top of your rice so it’ll soak up all the yummy sauces. After that, eat away and enjoy! Step Seven: What about the broth? 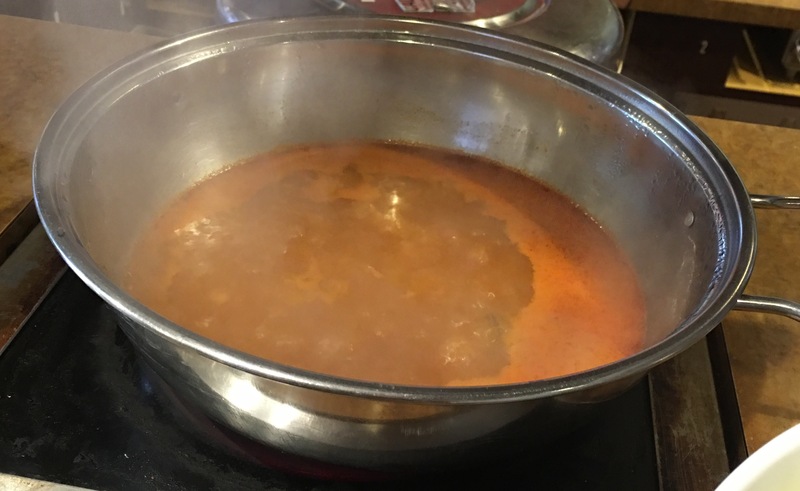 With the rest of your broth, you can put them in your bowl together with the udon and the rest of your vegetables, and if you have any more leftover meat and rice. The soup bowl portion of my shabu-shabu experience is always the perfect way to end my meal. 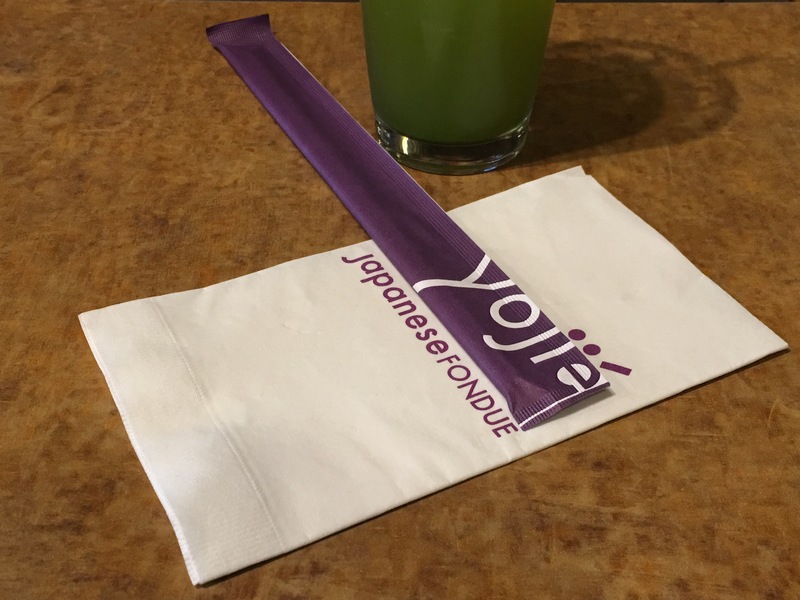 Yojie Japanese Fondue has paired with Raindrop Cake to give you a dessert experience like no other. 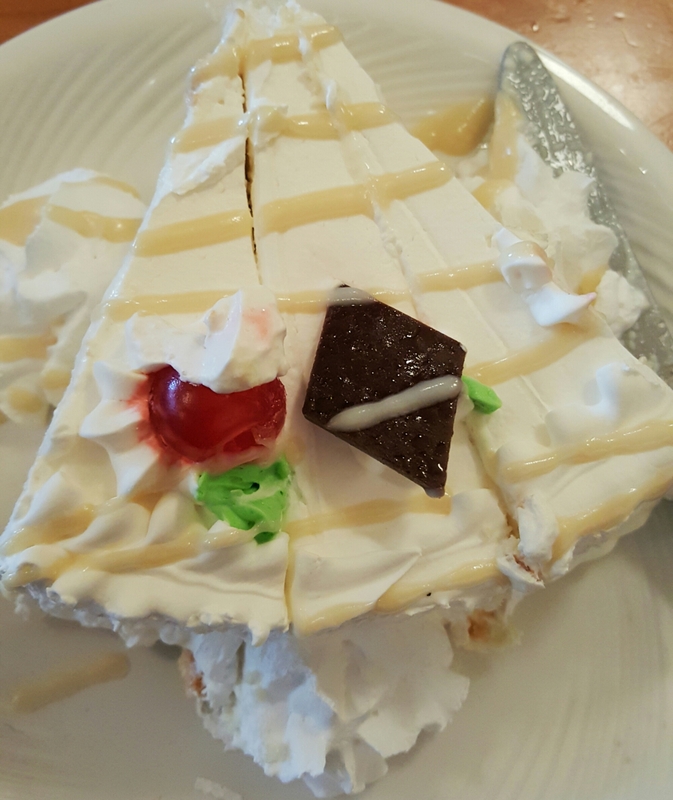 You’ve probably heard about this unique dessert all over the internet. So of course, I had to give it a try. This cute little set-up is almost similar to Taho, a soy-based Filipino delicacy. But raindrop cake is different in a way that it takes your mouth through all these textures with just one bite of the raindrop cake. The raindrop is made of seaweed, believe it or not, and has no taste by itself. 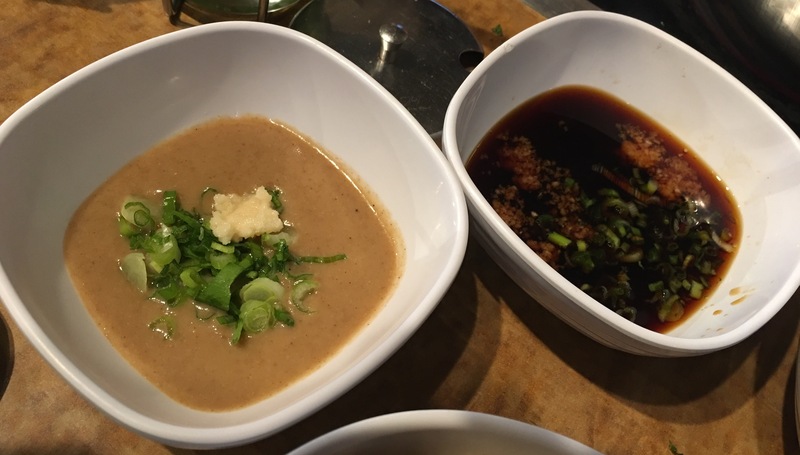 To add flavor, you mix the roasted soy powder and a sweet syrup called kuromitsu. You can either mix them together to get the mixtures of flavor and texture as a whole. But I preferred taking a scoop out of the delicate gelatinous raindrop, mix in some soy powder, and then adding the syrup. It is very ming-boggling to say the least, only because my mind actually thought the raindrop shape of the dessert will pop once I put the spoon into it haha. 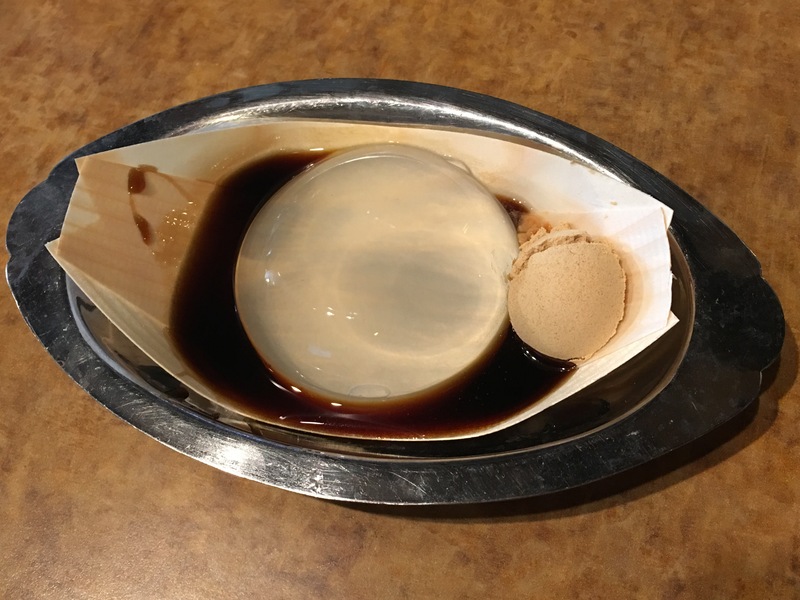 Over all, the raindrop cake is a must-try unique dessert. It’s is not too sweet and just perfect for the palate. I hope that this little post of mine helps people who are intimidated to try new things, especially with shabu-shabu, go out there and give it a try. It is seriously the best experience. 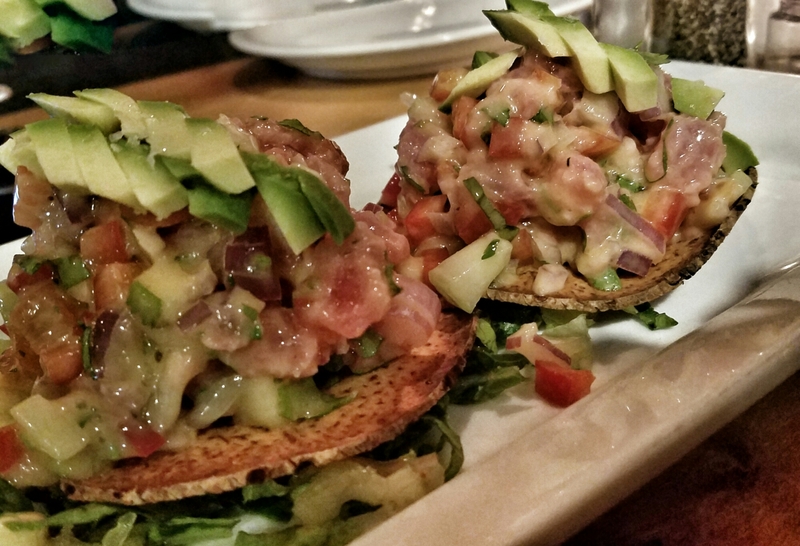 Not to mention the awesome food and company you’ll experience when you and your friends try this on your next night out. 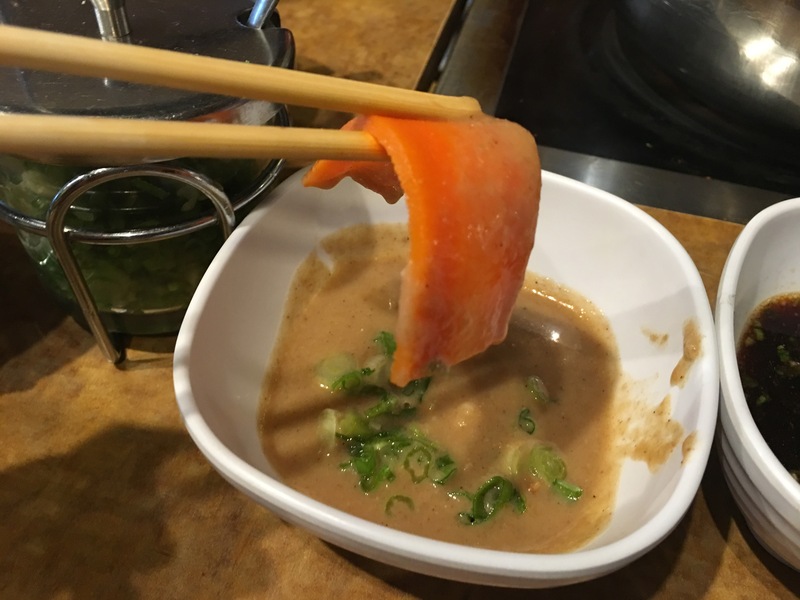 I especially recommend visiting Yojie Japanese Fondue in Cerritos, or visiting their other locations. Their staff is simply the best, being really nice about teaching you the ways of the shabu-shabu. Who knows, the next time you crave Japanese fondue, you’ll be the one sharing your swishing skills with your friends. If you guys happen to try this type of dining, do let us know what you think here at Eat Play Chicago LA. Happy Weekend! 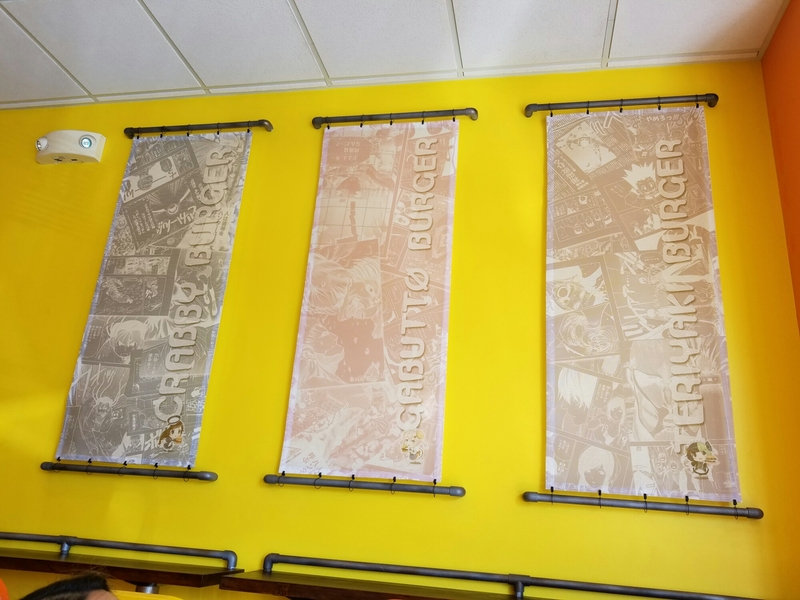 Gabutto Burger is no stranger to this area, as it used to reside in the food court within the Mitsuwa Marketplace down the street on Algonquin Road. It had gathered a following while they were there, and there were many tears shed when it had to close up shop. Well, here’s a box of Kleenex. Dry up your tears and rejoice, for they have returned. 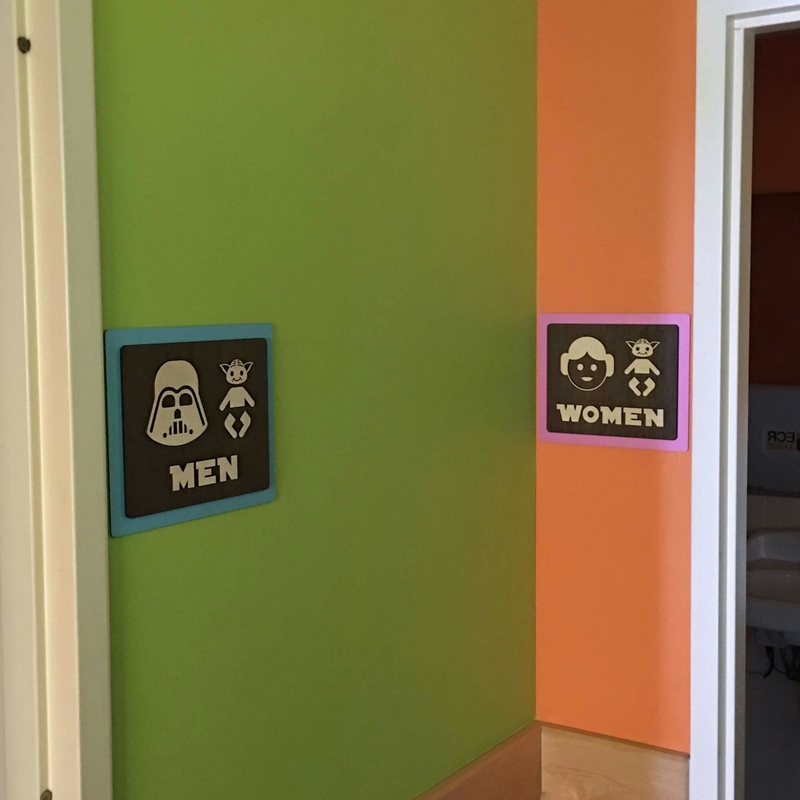 Their official grand-opening was this past Tuesday, September 6th, but from what I understand, they had a soft opening beforehand. 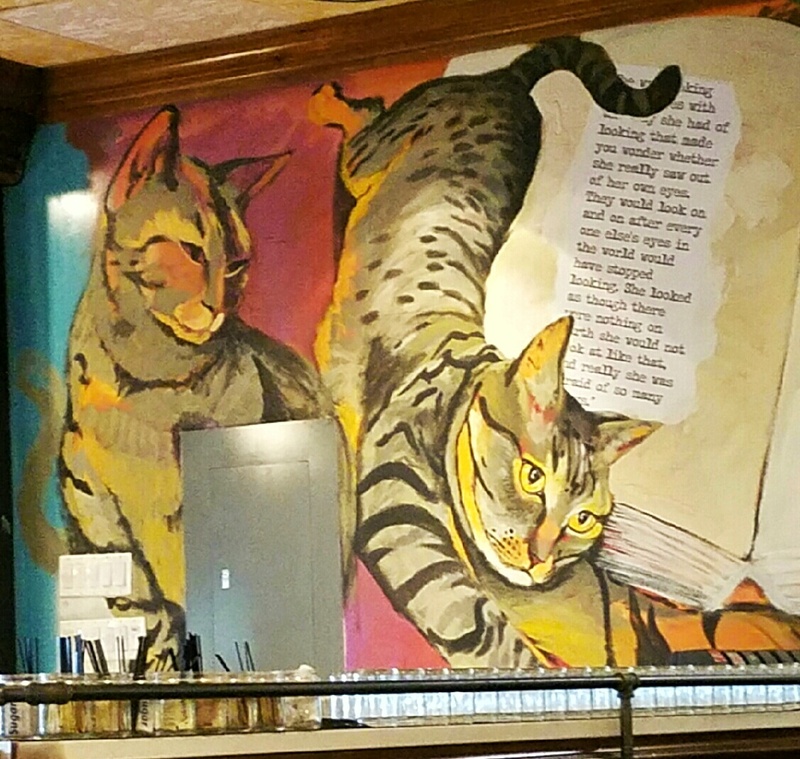 When you walk-in, the music that they play on the overhead sounds like a hybrid of heavy-metal and techno (found out later it was a song by Babymetal – which I may, or may not be listening to as I draft this article). It really brings you back to the DRR-at your-local-arcade days. Their signs for the condiments, sodas and spices all have their own anime-type “mascot”. Everything is so kawaii I can hardly contain myself while waiting for my food. At the counter, before I had a chance to peruse their menu, I noticed that they had their very own t-shirts, buttons and coasters. 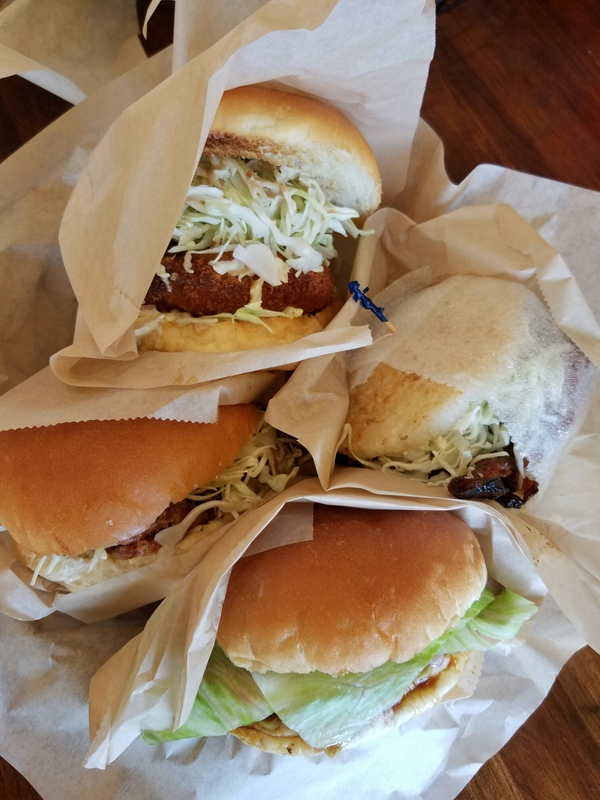 We ordered the BBQ Pork Rice Burger, Shrimp Burger, Teriyaki Wasabi Burger and the Crabby Burger (not just for crabby people, or so the sign said!) Oh yeah, and a large order of frittes (read: fries) to split amongst us. The BBQ Pork Rice Burger has BBQ pork, cabbage slaw, and, instead of bread bun, it is a rice bun (basically the BBQ Pork rice bowl as a sandwich). The Shrimp Burger was a shrimp patty (almost like a crab cake, but made with shrimp), special mayo and slaw. 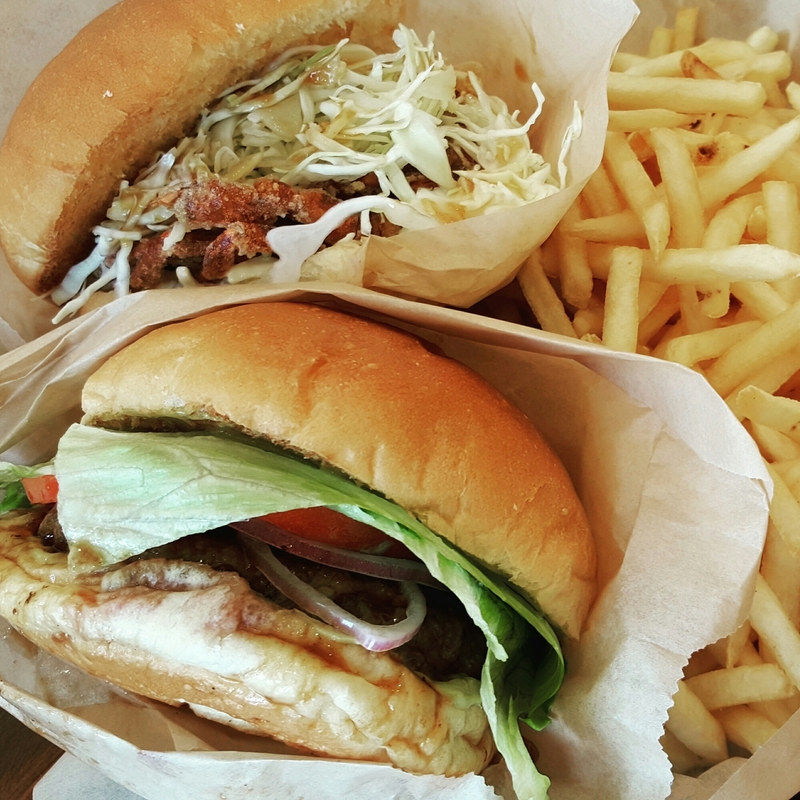 The Teriyaki Wasabi Burger had their original patty (half beef and half pork), wasabi mayo, tomato, lettuce, and tomato. Finally, the Crabby Burger had a soft shell crab that was tempura battered and fried before sandwiched in a bun with slaw and vinaigrette. In other establishments, the condiment that is usually available for fries is ketchup. 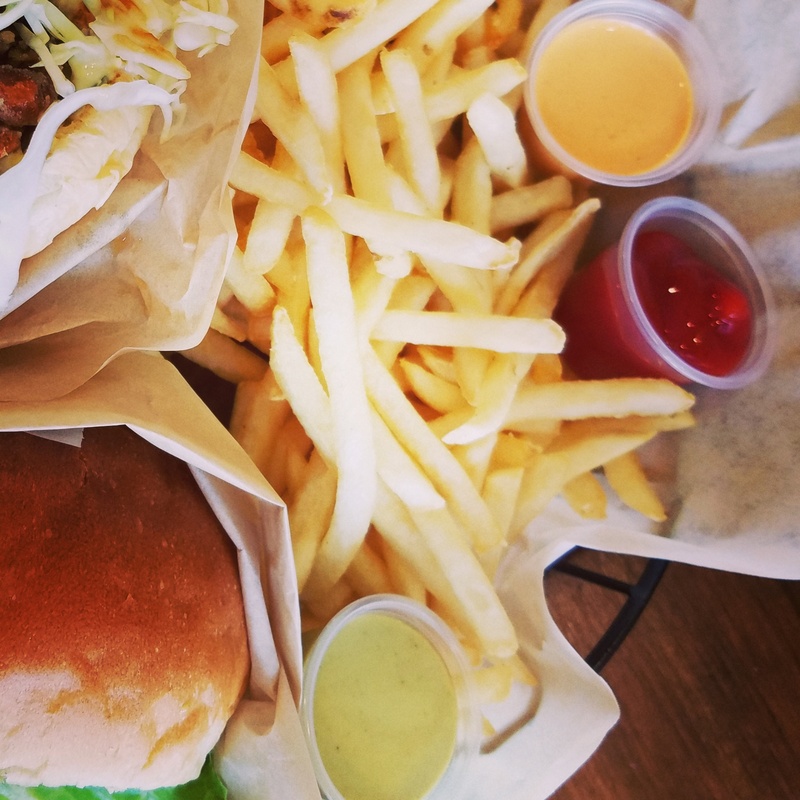 Gabutto Burger brought that up a notch and provides, not just one, not just two, but EIGHT different seasonings and spices to dust your frites with. 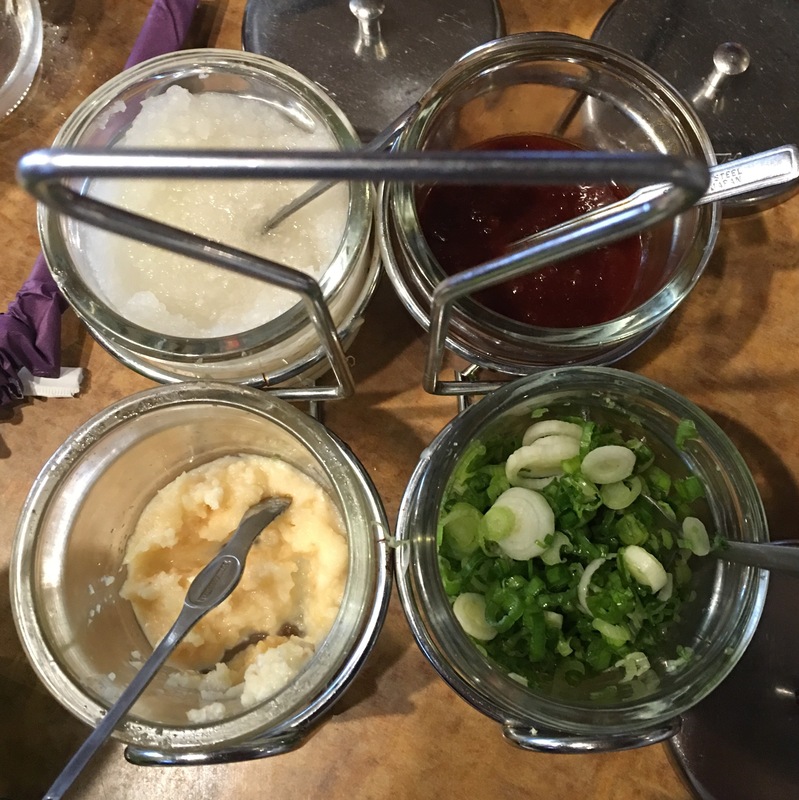 In addition, (why, yes, there is more) there are three different type of sauces to either dip or douse your frittes in. In addition to ketchup, there is spicy mayo and wasabi mayo available. No matter which one we took a bite out of the reaction was the same: Taste bud explosion! Each sandwich had a good flavor and was not bland. The sweetness of the teriyaki complemented the heat of the wasabi, and the amount of the wasabi was not too much to overpower the flavor of the entire burger. The Crabby Burger reminded me of a Spider Roll. The frittes seasonings brought up the “umami” factor, especially when combined with their special sauces. At the moment, everything is a la carte, and their burgers start at either $6 or $6.50. I know, this is more than what any other fast food place offers, but again, they make their sandwiches fresh, not frozen, with every order. The flavor is also there, even without all their extra condiments. The atmosphere is great and the people there are very nice. 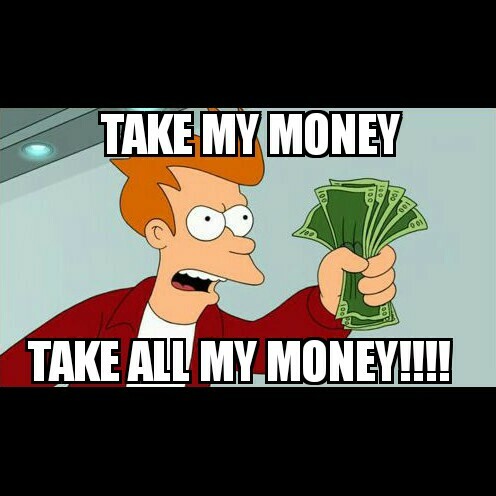 With me, I don’t mind paying extra money for food, especially if it is delicious and of high quality. 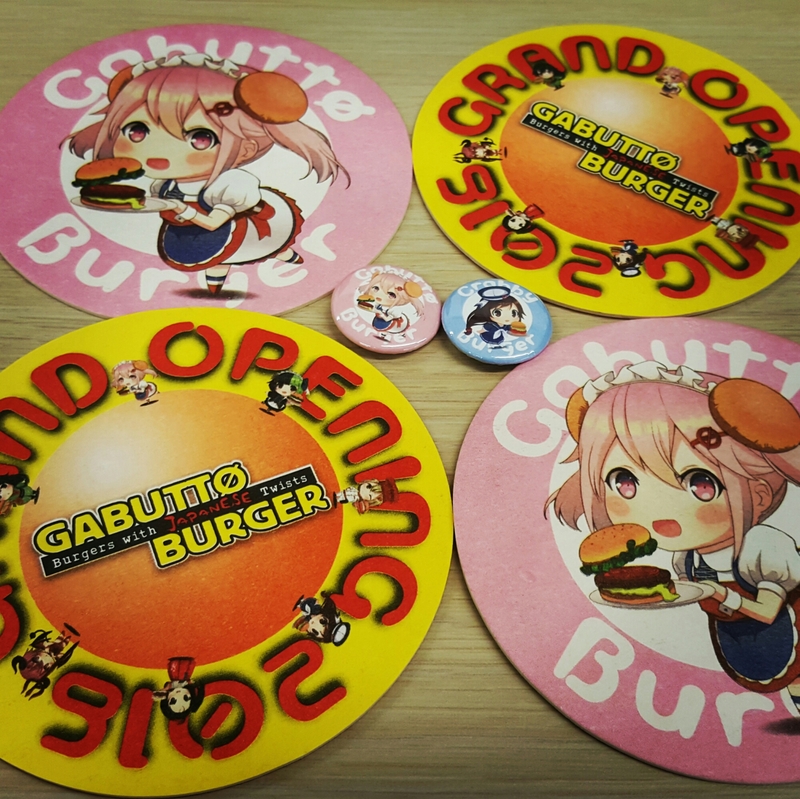 Gabutto Burger meets (and exceeds) these qualifications. 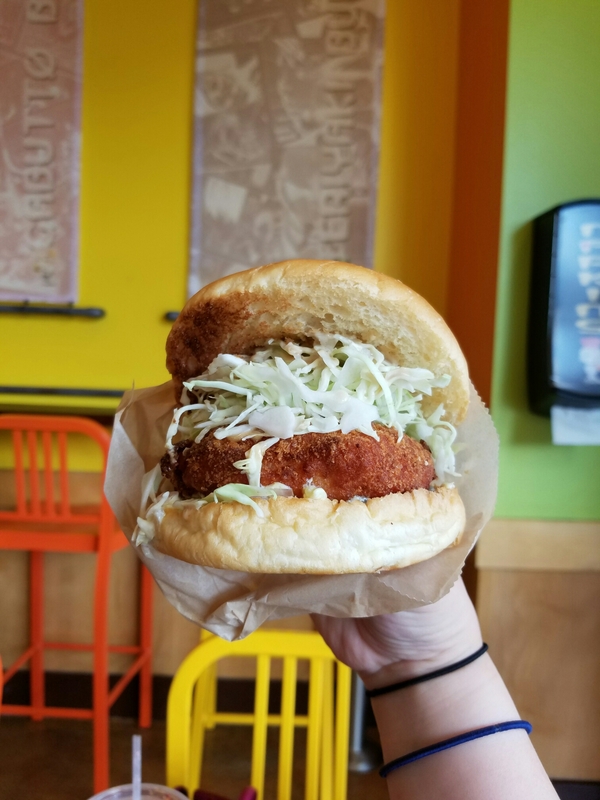 Therefore, Gabutto Burger – shut up and…. 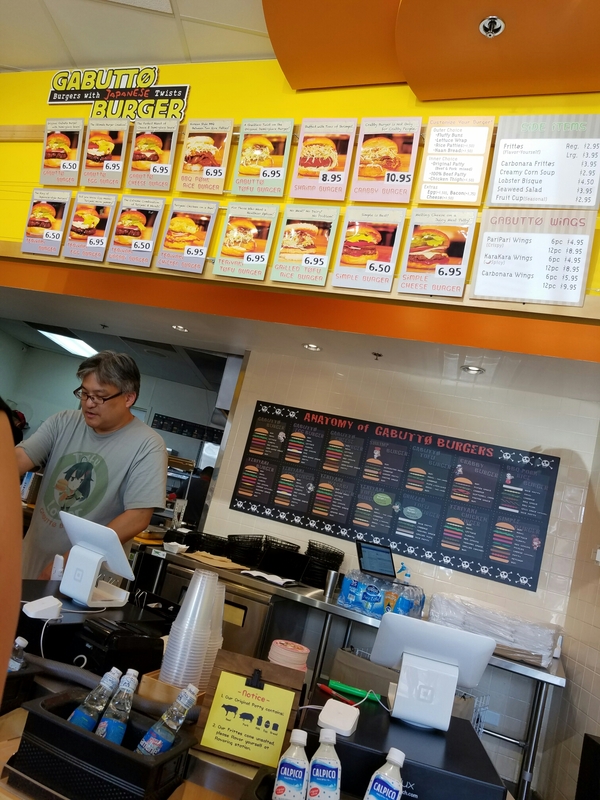 Seriously, though, I think I found my new favorite burger place! 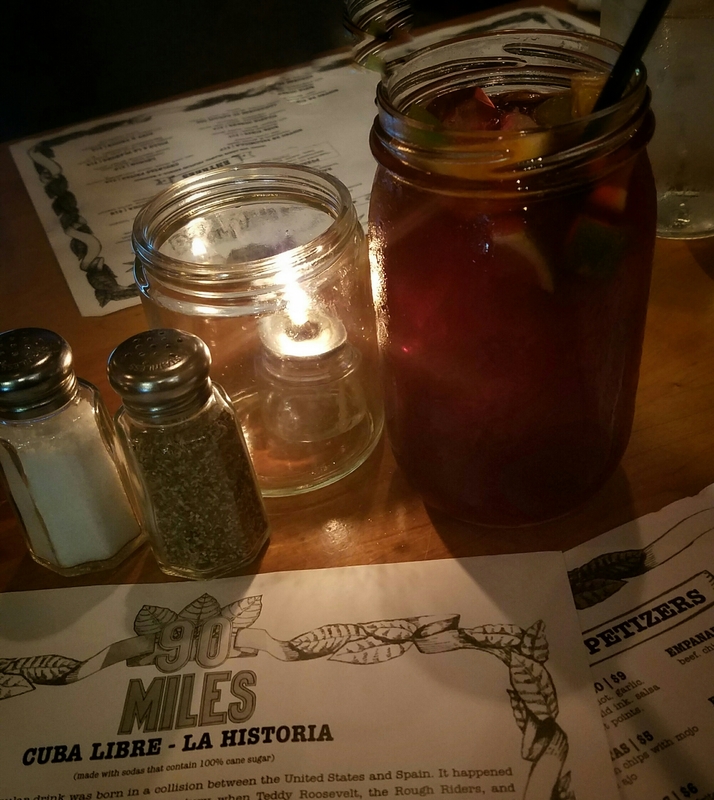 In this segment, Supper Club Saturday, one of us will give a review of a restaurant that we had been to. Living in cities that offer a plethora of cuisines at our disposal, we just couldn’t help but to share our experiences with all of you! I started with a sake flight (because I was pretty indecisive to commit to only one). The servers are pretty knowledgeable about the sake and what pairs best with your dish selection. I had started with Takoyaki and Chasu Marinated Pork Belly. Takoyaki – it had a perfect balance of crunch and flavor, without making the insides rubbery. 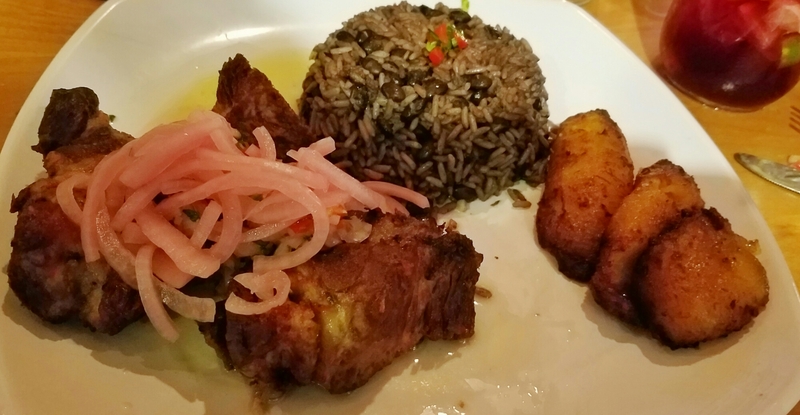 Chasu Marinated Pork Belly – so tender and juicy with just the right amount of fat. Can you tell that a way to this girl’s heart is pork? Tying up the bow on this delectable gift of a meal, was banana tempura with mocha ice cream. The sake is flowing aplenty + the food is comforting without being too heavy + great service = highly recommended by yours truly, Maeven!